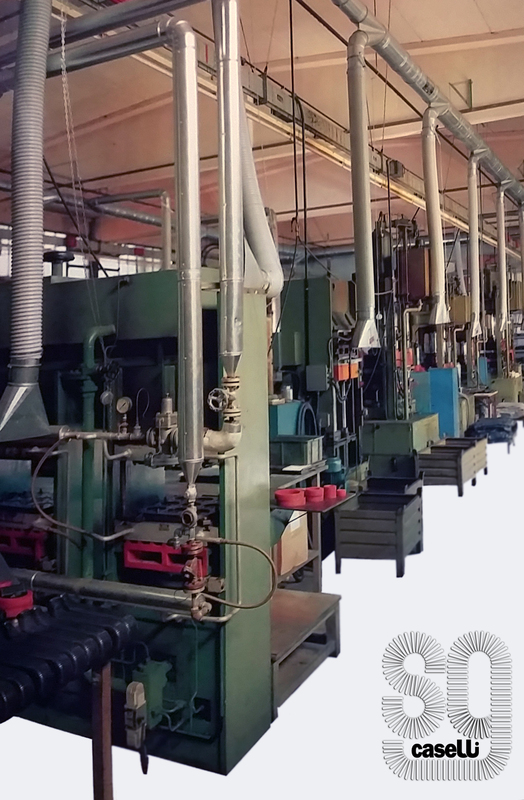 As a rubber factory, S.G. Rubber has acquired a solid experience in rubber molding and rubber manufacture using the most advanced technologies. Our production skill covers all kinds of technical rubber and rubber metal items, starting from drawings and molds designed by the customers and molded by compression or injection. We use various presses ranging from 150 to 350 tonnes with 790 x 630 mm molding platens. These dimensions allow to dispose on the platens a higher number of figures than the average. We can produce articles up to 600mm large, 300mm high and 4300g heavy. 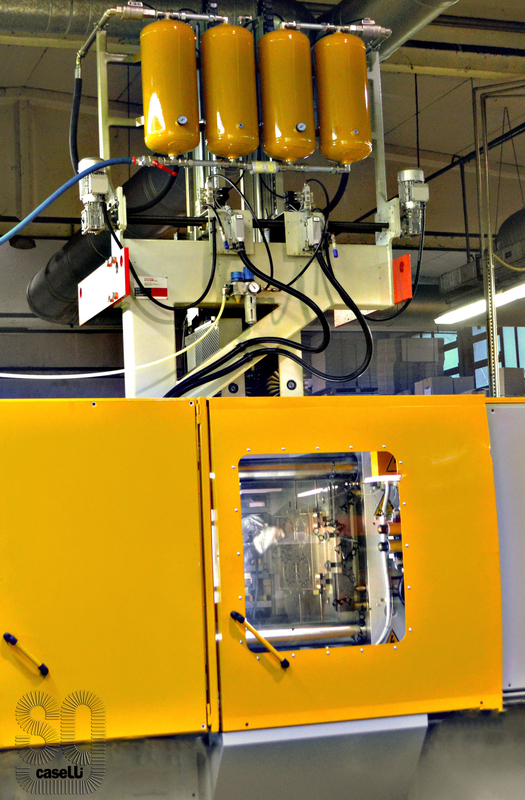 Thanks to our equipment and know-how, we can manufacture our rubber products at a very competitive price. We use various presses ranging from 80 to 250 tonnes which allows us to optimize production and to guarantee the best value for money for each product.